As the weather gets warmer, it’s time for outdoor play and sports–Lucy is outside playing soccer, her favorite summer sport! The Lucy Tries Sports series encourages young readers to try new things, get outside and be active. 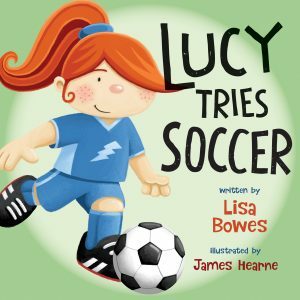 In Lucy Tries Soccer, Lucy and her friends meet at the soccer field for their first game of three-on-three! Thanks to Coach Nick, Team Blue learns some new skills as they prepare to face Team Red. Lucy discovers how much fun it is to play on a team and learns why soccer is the world’s most popular game. 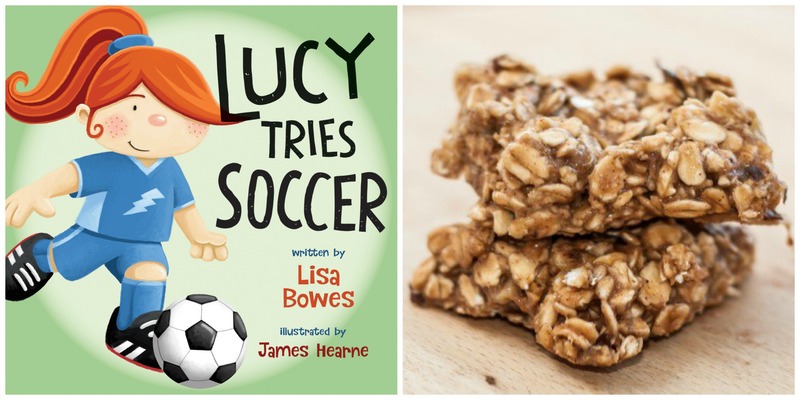 Ready for a post-game (or post-Lucy Tries Soccer reading session) snack? Try the recipe below for Lucy’s favorite post-soccer treat! 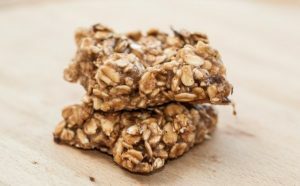 Granola bars! Ready to cool down? 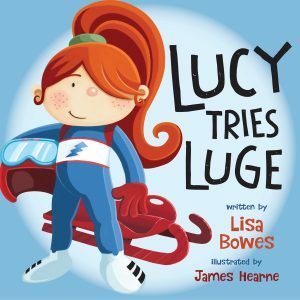 Check out Lucy’s winter sports: Lucy Tries Luge and Lucy Tries Short Track. In Lucy Tries Luge, Lucy has a new luge sled, but she isn’t sure about this unique sliding sport. You have to lie on your back and steer with your legs? The luge track’s twists and turns look pretty scary too. But with her parents’ support and a bit of courage, Lucy jumps on her sled for a speedy adventure! 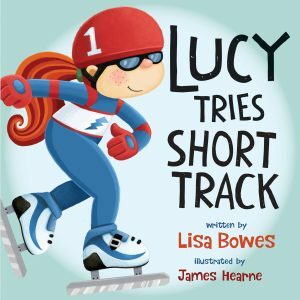 After trying the sliding sport of luge, Lucy is back for another speedy adventure in Lucy Tries Short Track—this time, she laces up her skates and tries short track speed skating. It’s not as easy as it looks. When you skate really fast around tight turns, you just might crash! But with her friends at her side, Lucy skims across the ice in a thrilling race to the finish.